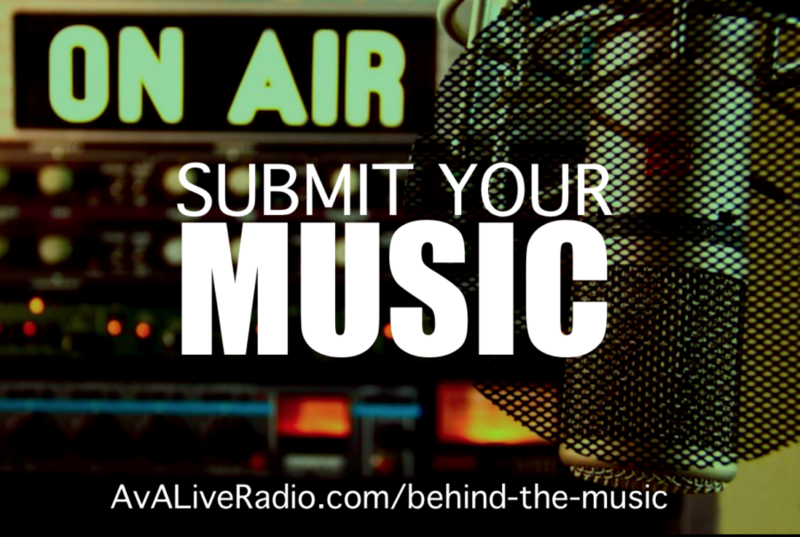 Highlighting new music from the indie artist community. Smart speakers are going to change the game for music. 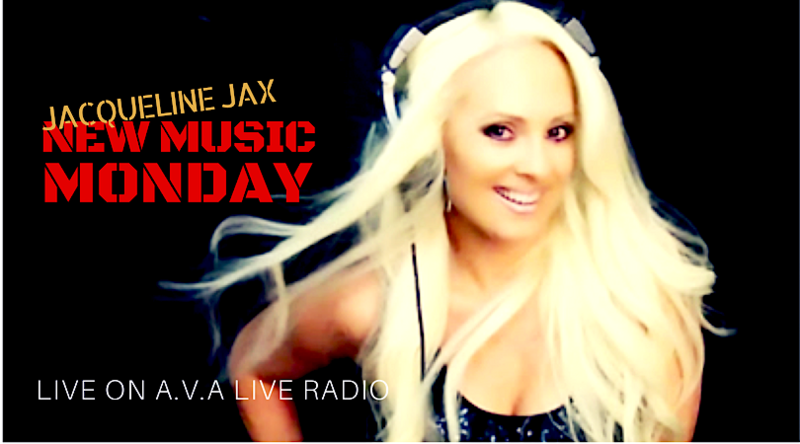 #AVALiveRadio New Music Monday airs today at 4 pm et. Blaede is a Belgian musician, singer and songwriter. 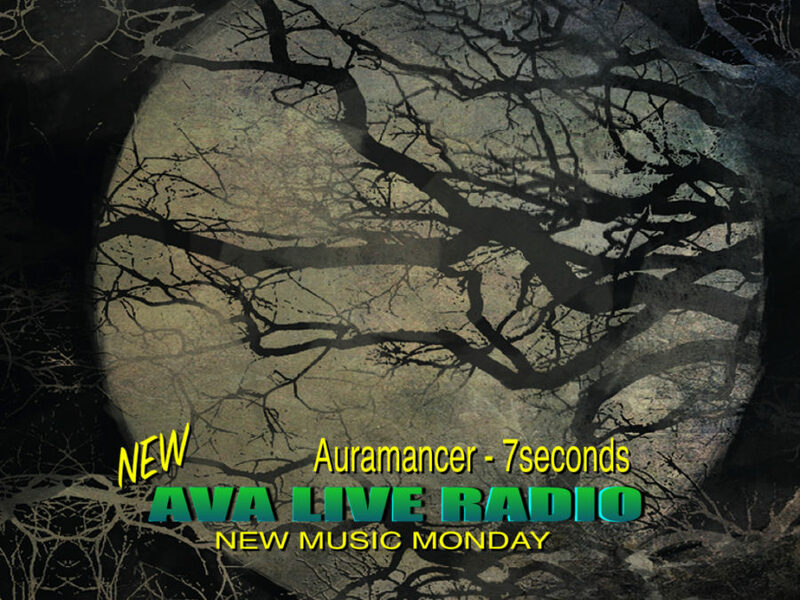 With the participation of professional musicians, he starts the solo project Auramancer, with a debut album in 2014. On January 18th 2018, Auramancer releases a new EP, influenced by the grunge and alternative scene of the early ’90s. 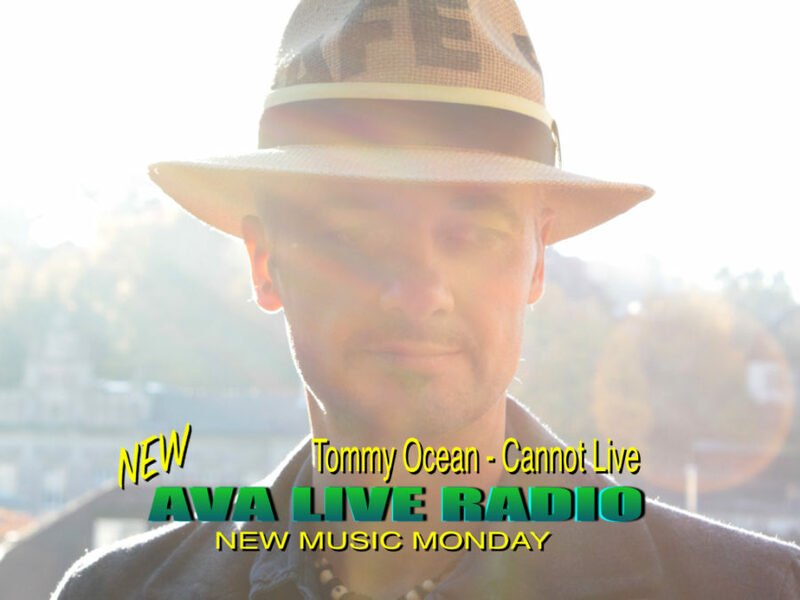 Clear references to bands like The Smashing Pumpkins, A Perfect Circle or Queens Of The Stone Age are blended with a modern sound and production. 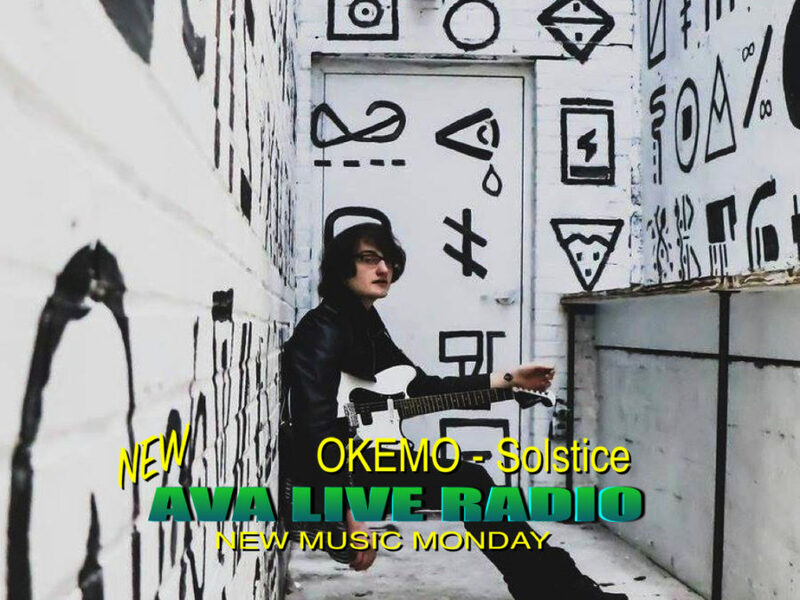 OKEMO is a New Hampshire born, Nashville based artist fueled by love of fine arts with the goal of making his listeners feel an array of emotions that are relatable and enjoyable. Kristofer Jedd of OKEMO aims to create a series of albums, each one having it’s own character and genre. 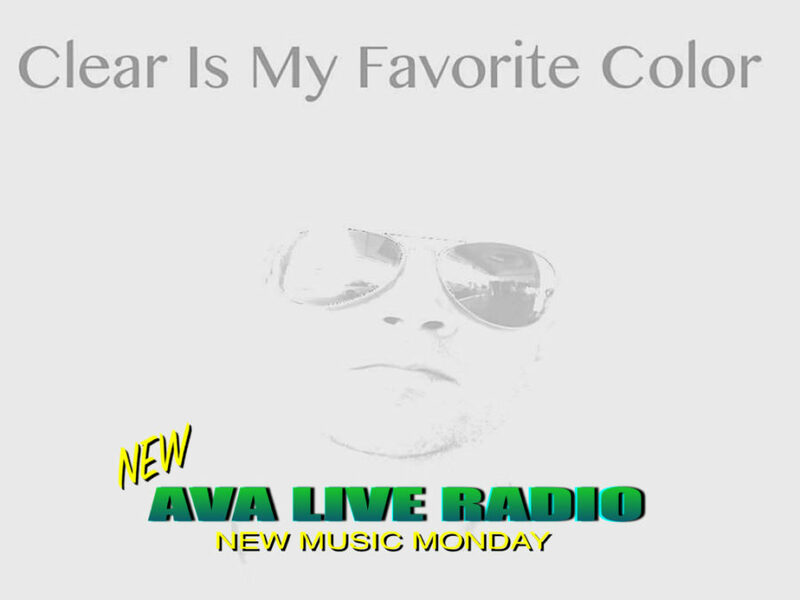 The first two albums have a unique sound that combines indie rock with an alternative sound for a blend of smooth, emotional songs or a grittier, brash vibe. He is currently working on two new albums to be released in 2018. Small Town girl,Tiona Campbell, was born and raised in East Texas. 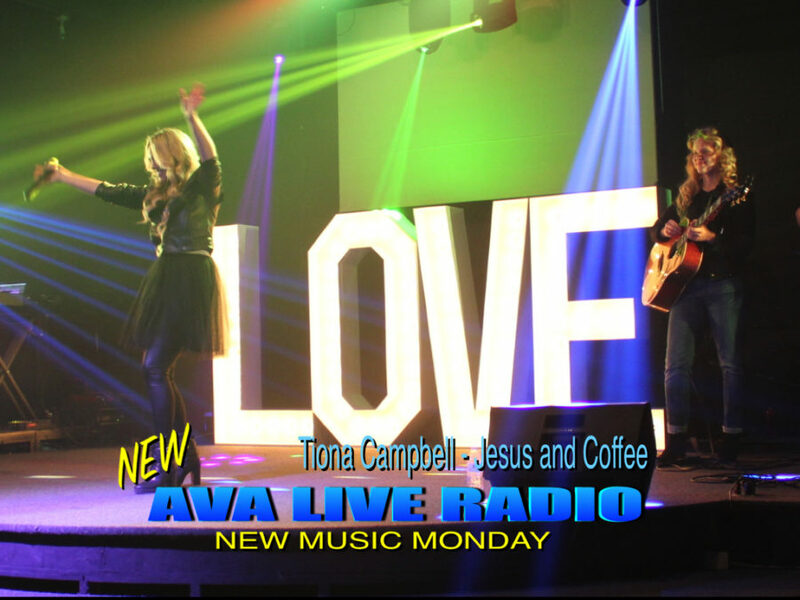 She also performed her new song “Jesus and coffee ” this August 2017 on Ealing Broadway street in London, UK. 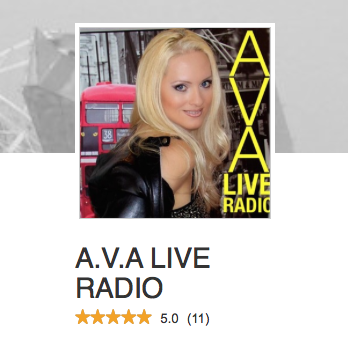 Tiona has performed in front of : -Brad O’Donnell, head of A&R of Capital Christian Music Group -Mike Clink, American record producer -Tobyn Hyman, talent producer for the show The Voice She had a LIVE interview with AVA Live Radio and her single “Irrevocable ” was featured on AVA Live radio as well. Her brand new EP “One of a kind” was just released Aug 1, 2017 on iTunes and Spotify. Award winning singer/songwriter of alternative pop. Songs licensed in TV shows and feature films. 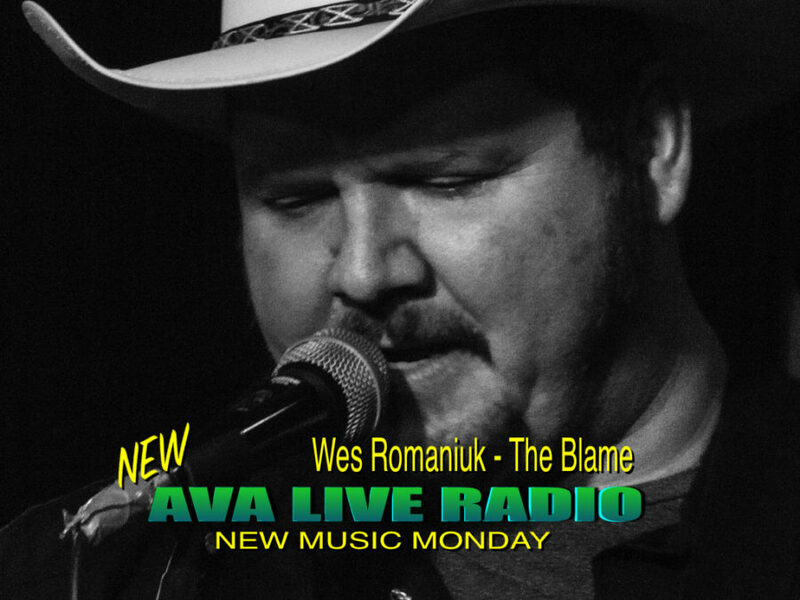 Wes Romaniuk is a professional country music singer/songwriter as well as being a Solo artist he heads up the Ruff Country Band, The Song The Blame was written during a difficult time in Wes’ Life its proof that good thing sometimes come from bad experiences. ShaQ:Muzik is a singer, songwriter and producer who enjoys the thrill of creating songs and new music from scratch. 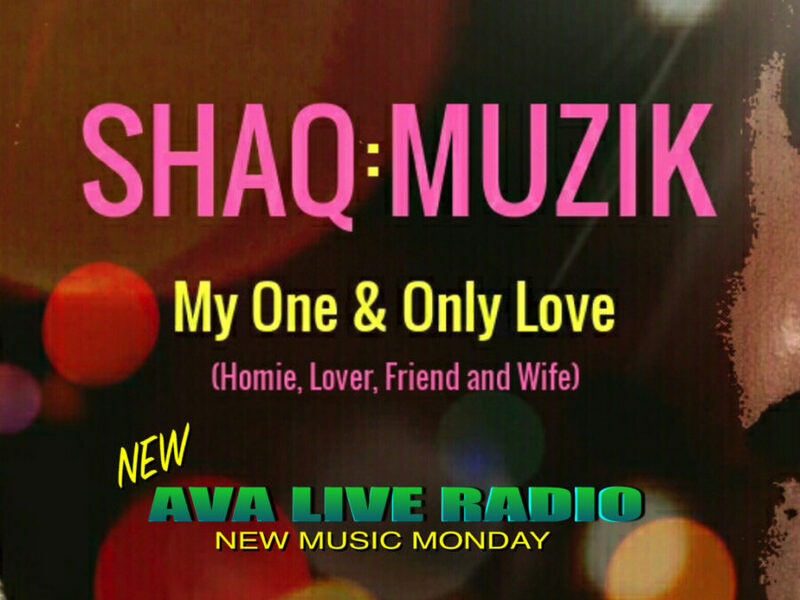 The song “My One & Only Love” naturally and refreshingly showcases ShaQ:Muzik’s silky smooth vocals, slick production skills and his overall sultry sound. 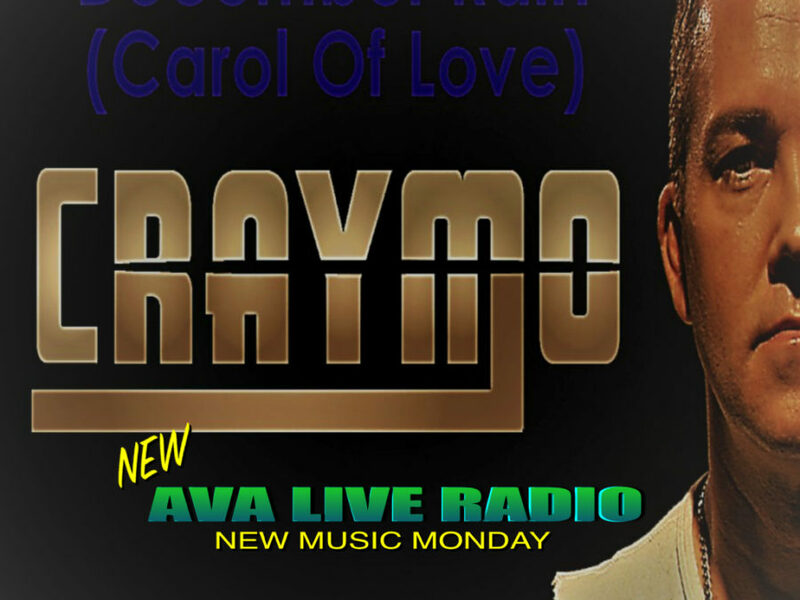 The song is a breath of fresh air as it playfully celebrates a guy’s love for and commitment to his woman, in a world full of ‘playas’ and bereft of commitment. 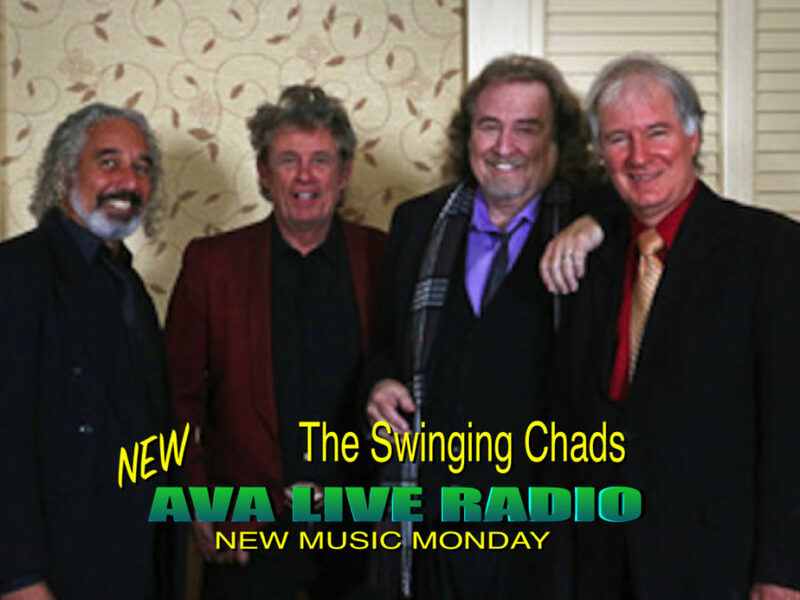 Lush, laid back and ‘lit’…give this a good listen and you’ll see what we mean!